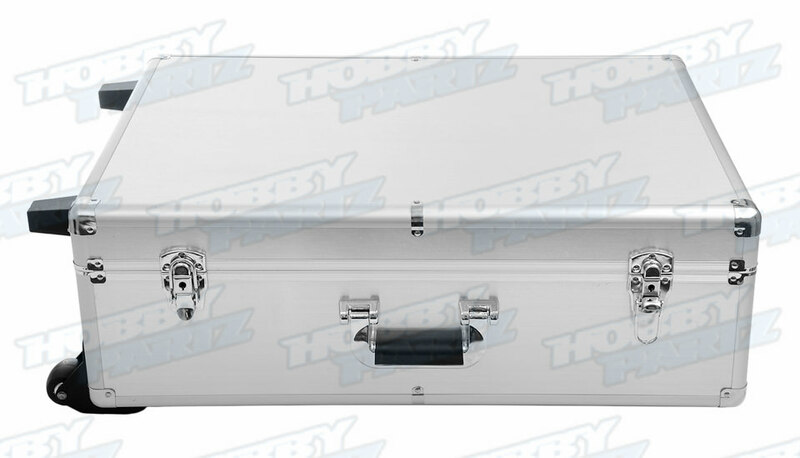 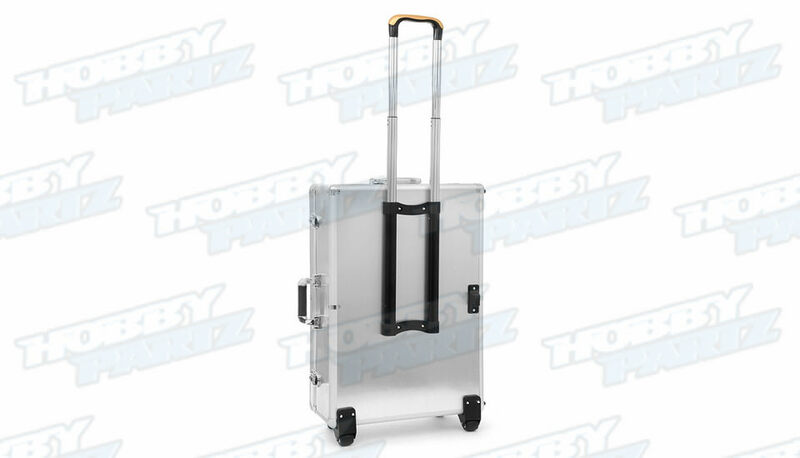 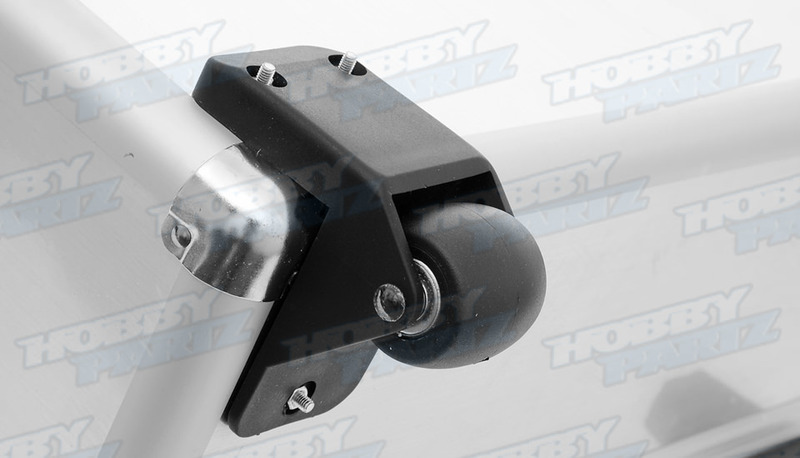 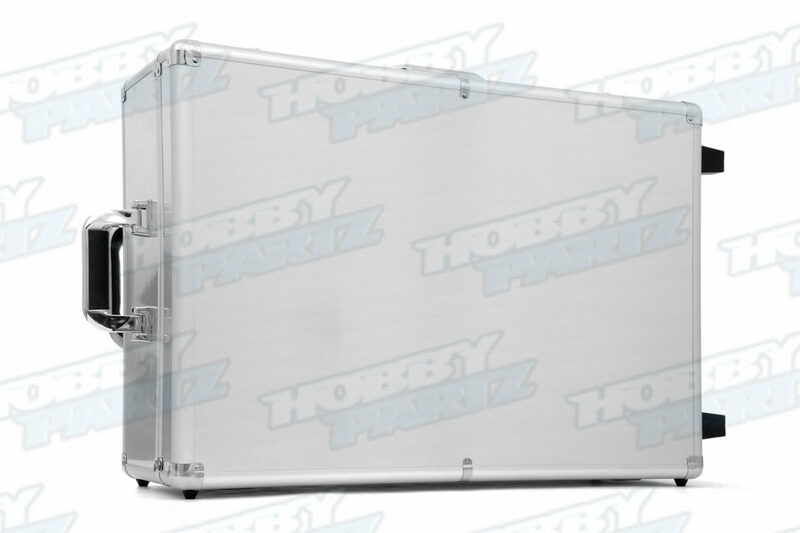 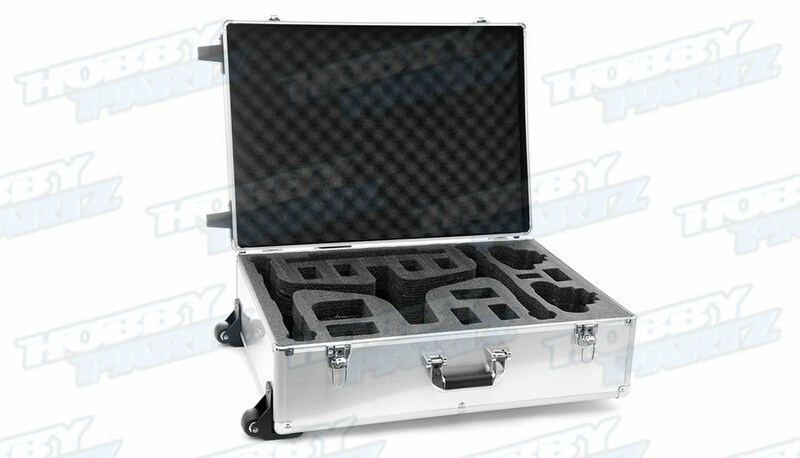 This HobbyPartz.com DJI Inspire One luggage case is the perfect safe transport system for your DJI Inspire One. 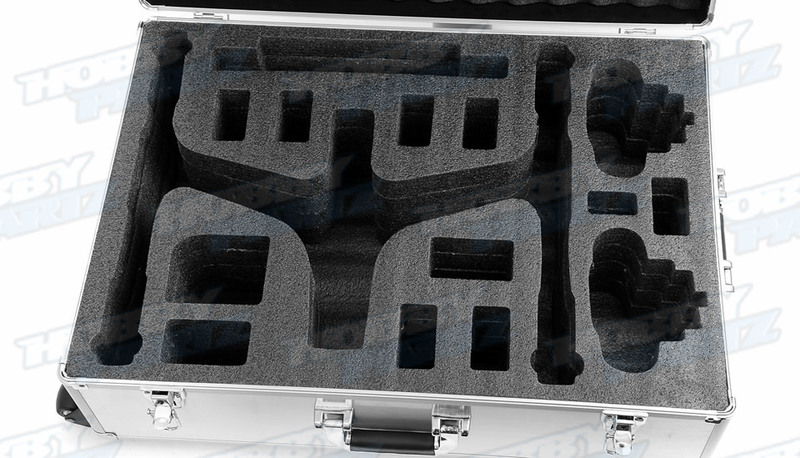 A precision cut custom foam interior provides space for your entire flight system. 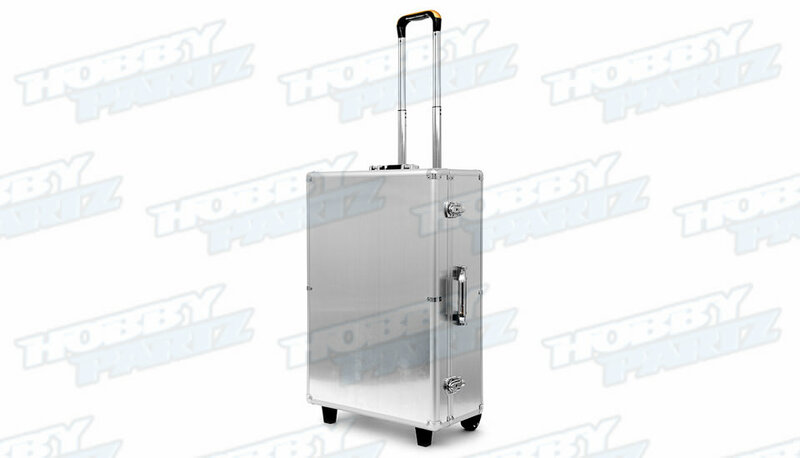 Cutouts are perfect for the aircraft and built-in camera, six flight batteries and one charger, two monitors with a screen up to 10", and features three cavities for miscellaneous items such as spare props, cables, and other items. 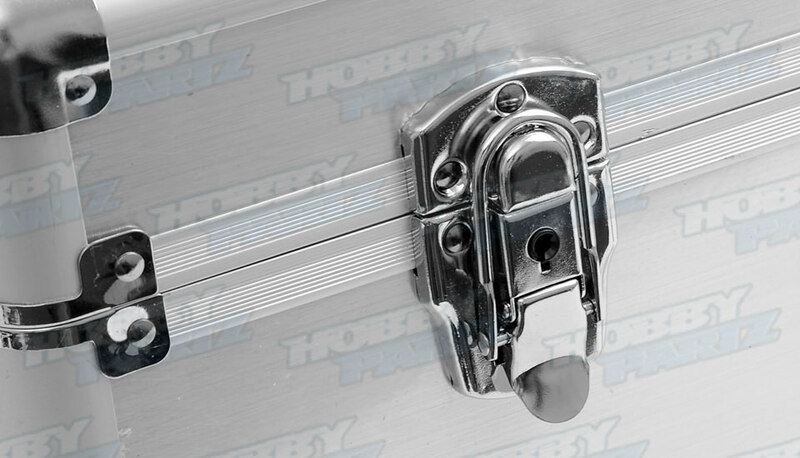 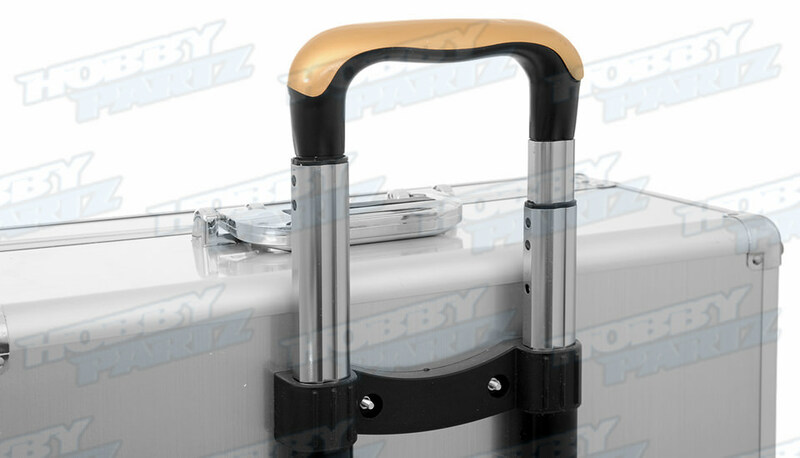 The carrying case features a top and side mounted carry handles along with a retractable handle system and two wheels for easy transport.